Born and raised in Sicily (Italy), after lots of experience in the restaurant business, in June 2013 he became Corporate General Manager of Bice Group. He started his career in the cruises boat where he acquired the basis for the skill set he has now. He manage one the best restaurant of the group and also tasked with training managers for other BiCE locations around the world. 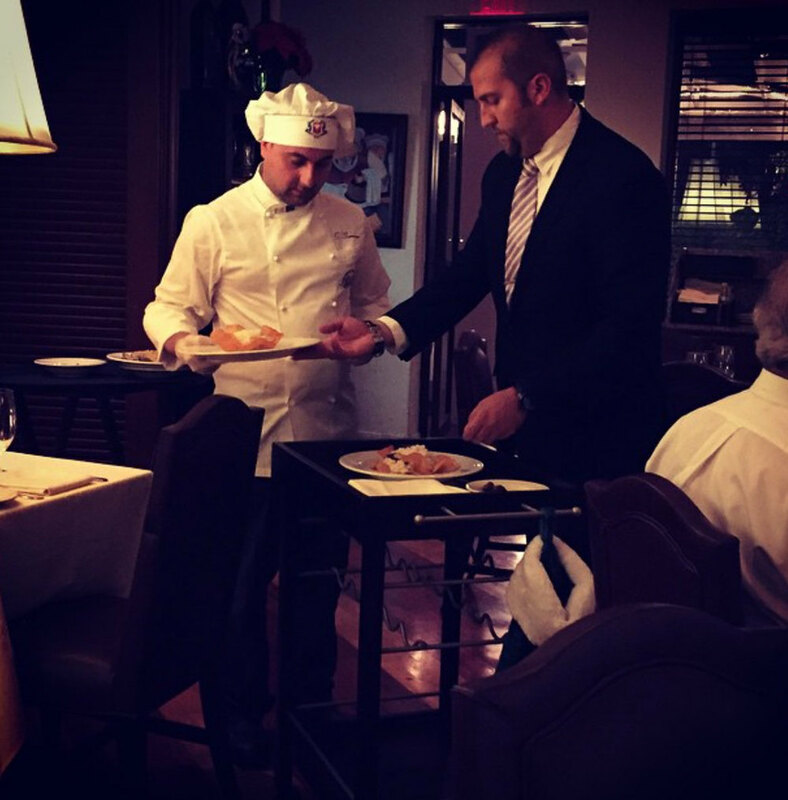 Di Falco makes good use of his extensive experience in restaurant management to enhance the fine traditions of the BiCE Group. 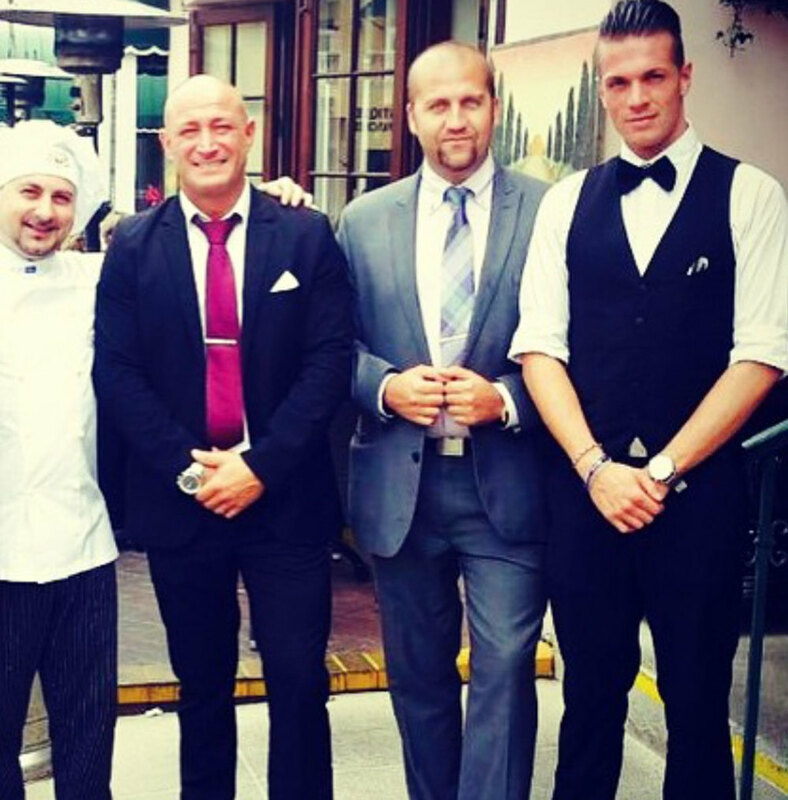 A recent expansion project that now makes BiCE one of the largest restaurant in the area is definitely something for Valerio and his staff to be proud of.